Byggo Forest Slide Rails consist of playfree units with a very long operating lifetime, which prevents your driver's seat being exposed to unneccessary wear. 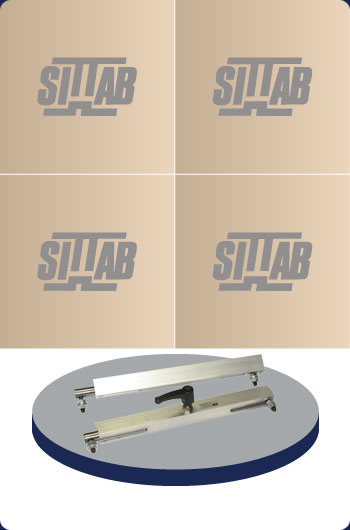 The photo on your left consists of mechanical Byggo Forest Slide Rails but pneumatic slide rails are also an option. To assure the excellent functionality of the slide rails they must be carefully installed so that the units are parallel, both laterally and in terms of height. Byggo Forest Slide Rails have a wide area of application but are particularly suitable for construction, forest machinery and large forklift trucks. Slide rails don't have to be a weak link. For further information, please contact Darby Manufacturing Ltd.